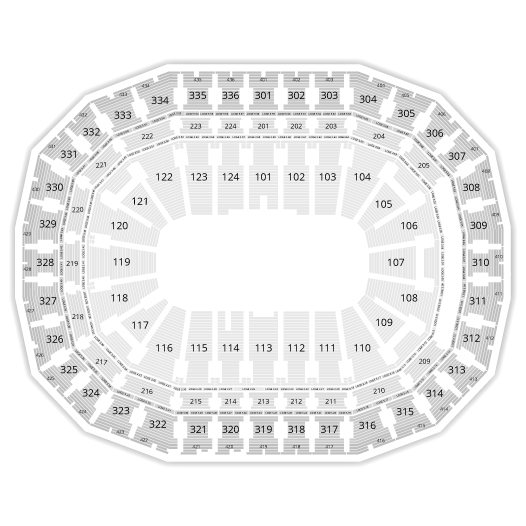 Adam Sandler will perform at the Bell Center in Montreal on Saturday, June 8, 2019! As part fo his 100% FRESHER Tour, the American standup comedian will perform in Montreal for the first time in 27 years! His Netflix special "100% Fresh" was released in October of 2018. 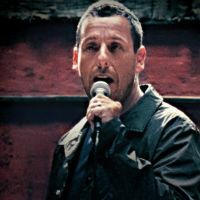 Adam Sandler also released several albums over the past 30 years, with more than 6 million copies sold to date, while his films have generated over 3 billion dollars in revenue. Do not miss the big comeback of Adam Sandler in Montreal this spring! 2Tickets.ca acts as a third party and is in no way associated with Adam Sandler.